LAS VEGAS, Oct. 26, 2018 /PRNewswire/ -- Each year ushers in more and more security protocols, regulations and compliance for every type of business. 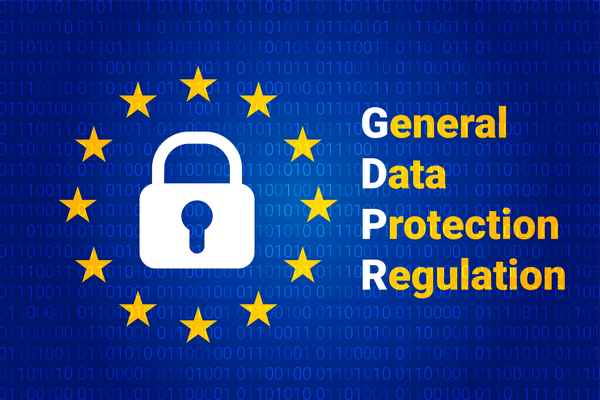 Often in the form of new Payment Card Industry Standards (PCI) and new acronyms such as GDPR that organizations have to quickly wrap their arms around. Managing every form of payment while protecting Personal Identifiable Information can be an overwhelming but critical task for any company. 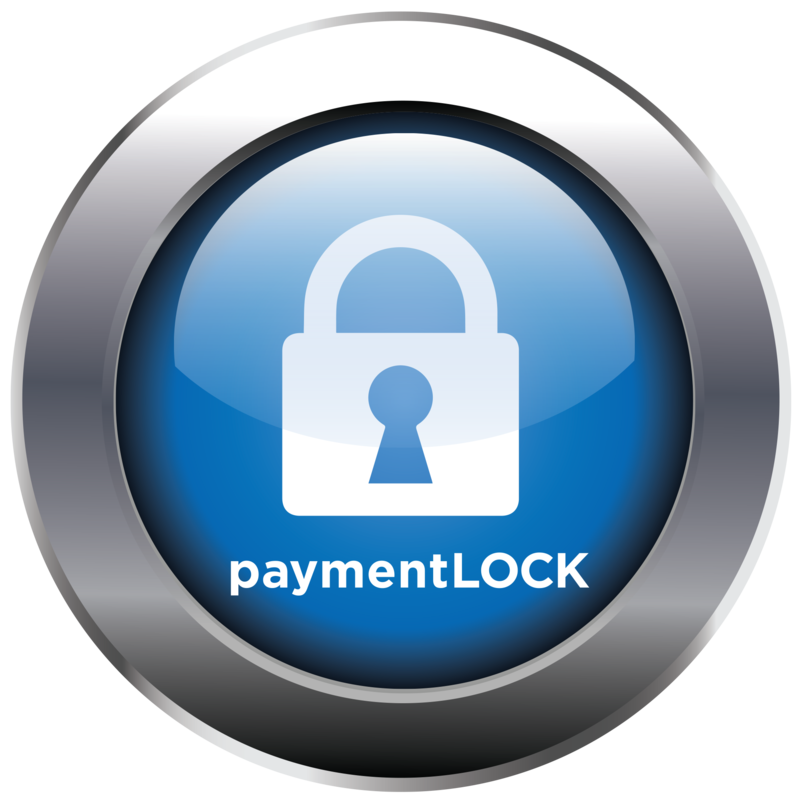 By taking a proactive security payment posture through GAP analysis reviews with many Fortune 1000 companies, PaymentLOCK Inc. has been able to consistently help protect merchant data while providing the latest intelligence around new regulations and compliance standards. Businesses take many forms of payment with many different solutions to meet the needs of their customers and business partners. CTO John Hong from PaymentLOCK shared their Security and Payment Architecture strategy within many of their enterprise and hospitality clients. "We take a true holistic approach to all things payments within a corporate environment. You have to peel back all the layers of transactional data to clearly understand how it enters the business, where it resides and is it encrypted, tokenized or still in its native form." All of these factors and many more are critical to achieving compliance. Standard physical point-of-sale transactions, web-based transactions, over-the-phone transactions, faxed, emailed or SMS transactions are just a few ways in which traditional businesses interact with their clients for payment information. Thisbrings all of these assets (computers, servers and storage devices) into an extremely scrutinized PCI review scope. Rightfully so, as this is the data that is consistently sought out and hacked every day across every type of business throughout the U.S. So when it comes to protecting the most sought-after hacker information (c.c. data and PII) for a business, the question to ask is what new tools are available that not only provide a stronger security posture but still maintain a strong customer satisfaction rating. "A cloud-based payment platform that allows you to take any form of payment at any time from any web-based device is a powerful tool," stated VP of Operations Ryan Smith. "Any tool that communicates sensitive data in real time demands the strongest security protocols to be in place. Encryption, tokenization and masked personal identifiable information that all reside outside of your corporate environment help organizations take a huge step towards compliance while reducing their PCI scope. Maintaining brand awareness, ease of use and speed to delivery are critical components to acquiring payment information, while creating a high quality of customer service," said Smith. PCI, GDPR, EMV and many more regulatory bodies will continue to push new mandates that organizations must follow in their efforts to protect personal merchant data. Tools like PaymentLOCK are easily bolted on to any business, are cost effective and can provide a substantial impact to an organization's existing security posture. Look for integrated software and security businesses to continue to make a substantial impact in this market as we move into 2019.